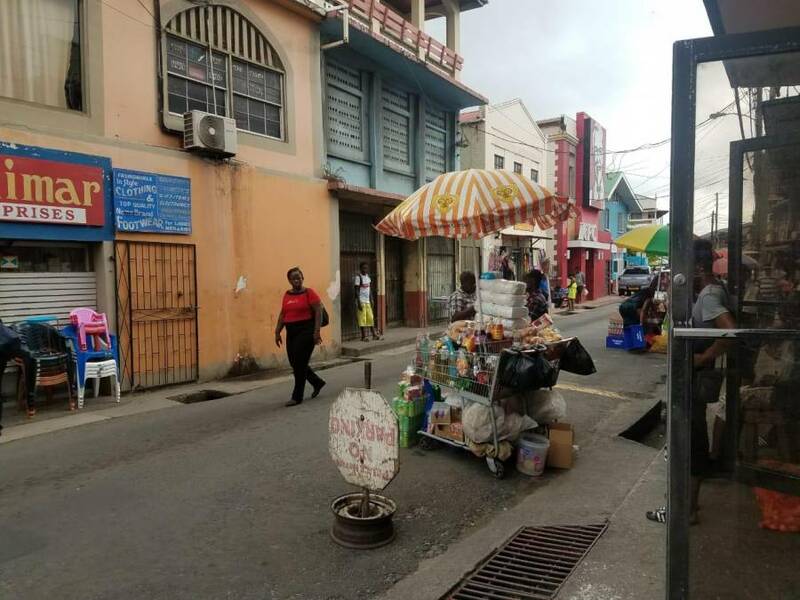 The Royal Grenada Police Force (RGPF) in its efforts to control vending in and around the town of Grenville will be relocating the street vendors to Seaton Brown Street. To facilitate the operations of the vendors Seaton Brown Street will be closed to vehicular traffic as of Friday, 14 December 2018. The general public and in particular vendors, are therefore advised that effective Saturday, 15 December 2018 vending will be prohibited on the sidewalks and streets within the town of Grenville.